The apparent murder-suicide yesterday of Irwin and Alexandra Jacobs left many in the boating industry in shock. Social media and chatrooms filled with comments about being “speechless” after the news broke. As chairman of Genmar Holdings, Jacobs was a larger-than-life figure who often publicly battled with other industry giants like Mercury Marine and Brunswick Corp. But according to local news sources, the Jacobs were also generous benefactors to local nonprofits in the Minneapolis area. 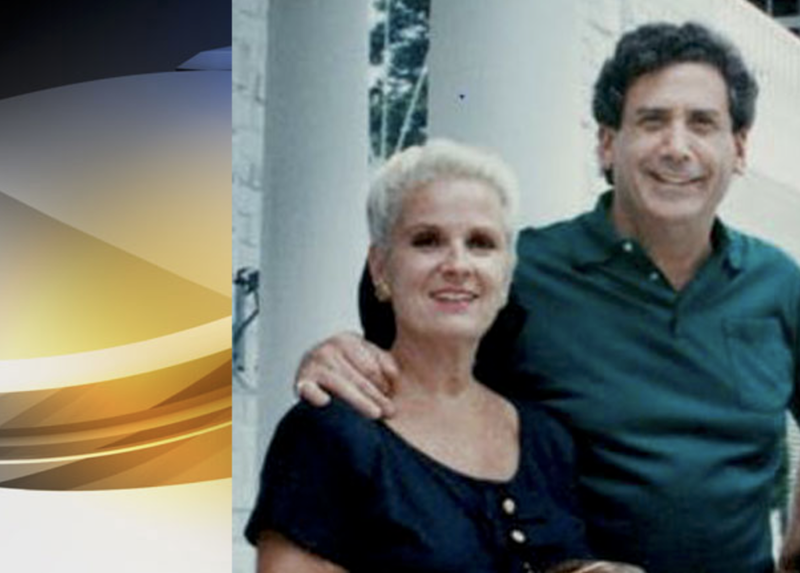 The Minneapolis Star Tribune reported that Irwin and Alexandra were found yesterday morning at their home near Lake Minnetonka. Both were 77 years old. Dennis Mathisen, a longtime business associate of Irwin Jacobs, told the Star Tribune yesterday that Irwin killed his wife and himself. Describing himself as a “very dear friend” of Irwin’s, Mathisen said Jacobs’ son, Mark, told him of the deaths and said Irwin was responsible. Alexandra was an accomplished painter, devoted mother and grandmother, said the paper, adding that unlike her husband she avoided the limelight. “We are heartbroken by this loss, and we ask that our privacy be respected as we grieve during this very difficult time,” the couple’s children said in a statement. They added that they were shocked and devastated. While Alexandra avoided the spotlight, the paper reported, her acquaintances described her as a talented artist and giving person. Burns said that Alexandra exhibited her watercolors and oil paintings in the 1980s and 1990s in several local galleries. Alexandra and Irwin were active in the Pacer Center and Courage Center, which serves people with disabilities. One the Jacobs’ five children had physical disabilities. Paula Goldberg, Pacer Center executive director, told the paper that Alexandra Jacobs often donated her artwork for its annual benefit auction. Irwin Jacobs helped start the live auction years ago, Goldberg said, when he first offered Goldberg two tickets for a Michael Jackson concert. “He got up on stage and got $1,000. … That was the kindness of Irwin,” she said. Jacobs also served as chairman of the Special Olympics in 1991, when the games were held in Minneapolis. He donated $7 million to the organization. The Jacobs also donated to other nonprofits in the Twin Cities, including the Minnetonka Center for the Arts. A work space in the Center’s stone carving area has Alexandra’s name on it. “It’s a tragedy when it’s someone that you don’t know but when it hits this close to home … I think we are all having a really difficult time just processing,” said Executive Director Roxanne Heaton. She added that the Jacobs’ contribution helped make the building of the Center’s new home in Wayzata possible. Murder-suicides involving caregivers and their partners are typically due to more than just the “caregiver” not being able to take the responsibilities anymore, Dan Reidenberg of SAVE, a national suicide prevent organization, told the paper. “The public needs to understand that suicides and mental health issues don’t choose you based on the amount of money that you have. Robin Williams had a wealth of resources. Anthony Bourdain had a wealth of resources,” said Reidenberg. Alexandra had struggled with physical issues for the last few years and had also developed dementia. A hip replacement that didn’t take left her with mobility issues.